Workers, their family and friends, and civic leaders spent Friday afternoon and evening helping Martin Yale celebrate its 75th anniversary. The firm was founded in Chicago in 1940 by brothers Martin and Yale Blanc. The firm manufactured dark room equipment for the photo industry. Today the company makes a variety office equipment. 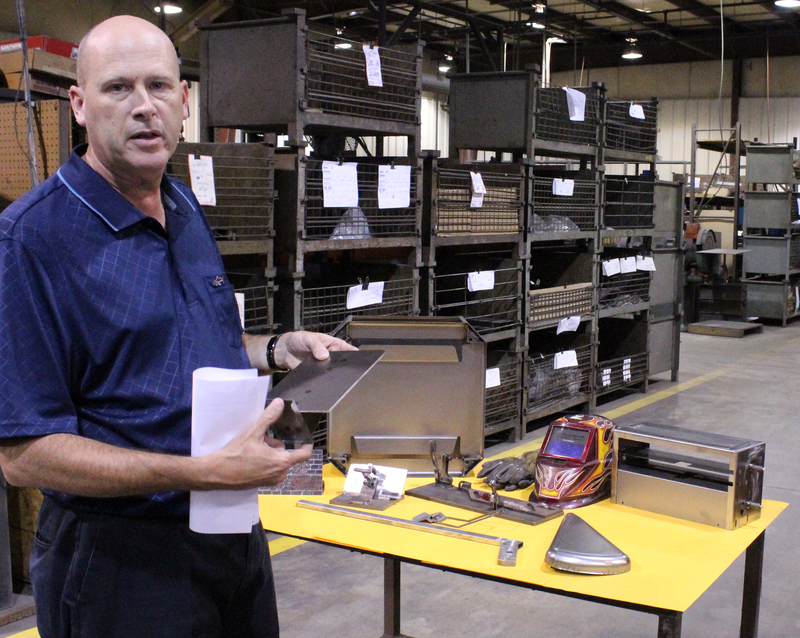 On Friday, the company hosted an open house featuring food, games, factory tours and more. “I think it’s incredible,” company president Greg German said of the firm’s milestone anniversary. Talk of unification, or consolidation, of the schools continued on Monday Aug. 17 at the Wabash City School Board meeting. “Two communities with two schools, at the very least MSD and Wabash City Schools have to contemplate unification, come together and discuss potential unification and what that means,” he continued. 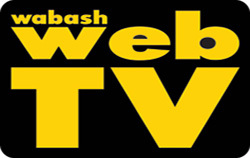 The City of Wabash’s plan to offer mosquito spraying for special events are no more. At the Aug. 5 Board of Public Works and Safety meeting, the city broached an idea taking special requests to spray for mosquitos prior to functions from non-profit organizations. The board tabled the measure because board members Greg Metz and Dee Byerly wanted some of the provisions in the measure changed. 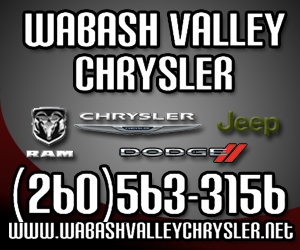 Three Wabash residents were arrested Sunday, Aug. 16, following an investigation by the Wabash City Police Department. On Sunday, at approximately 4 p.m., WPD second shift officers began an investigation into the possible possession and dealing of drugs. Patrolman Kevin Evenson and Probationary Patrolman Jason Mooney allege their investigation led them to 41 S. Spring St. in Wabash, according to the official report. Six cases of E. coli are currently under investigation in Wabash, Marshall and Fulton counties, according to Pam Pontones, Indiana State epidemiologist. In collaboration with the health departments from the three counties, Indiana State Department of Health (ISDH) officials are investigating possible cases of E. coli 0157:H7 in northern Indiana, according to Department of Health press release. On Friday Aug. 14, the ISDH briefed the media outlets in a conference call on details regarding the investigations with some restrictions on the provided information. 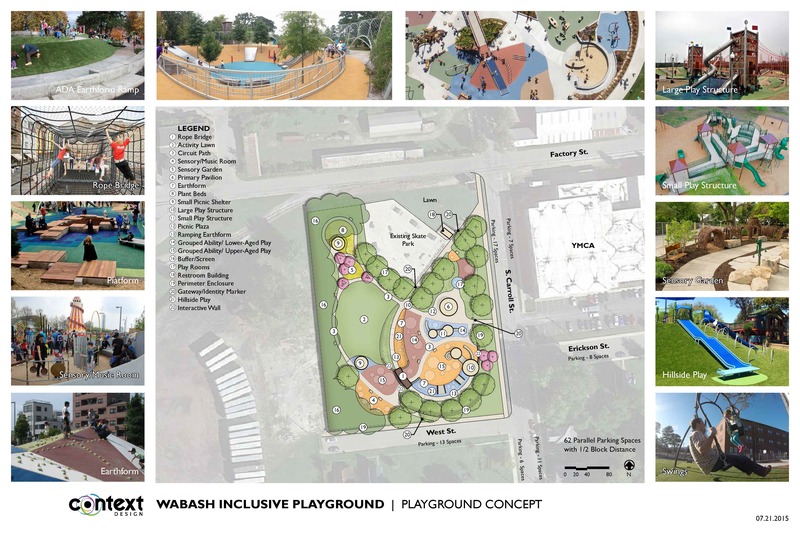 The first phase of the Wabash Inclusive Park has a price tag of more than $990,000, according to plans unveiled to the Wabash Park Board on Wednesday, Aug. 12. The board unanimously approved the plans, which are part of the Stellar Community Grant program. The approval paves the way for the Stellar’s park subcommittee to begin making plans to raise funds for the project, which will be located on Carroll Street, next to the John Drook Skate Park. So far, $400,000 has been raised for the project. Of that, $200,000 came from the Office of Community and Rural Affairs, with the remainder coming from city coffers.